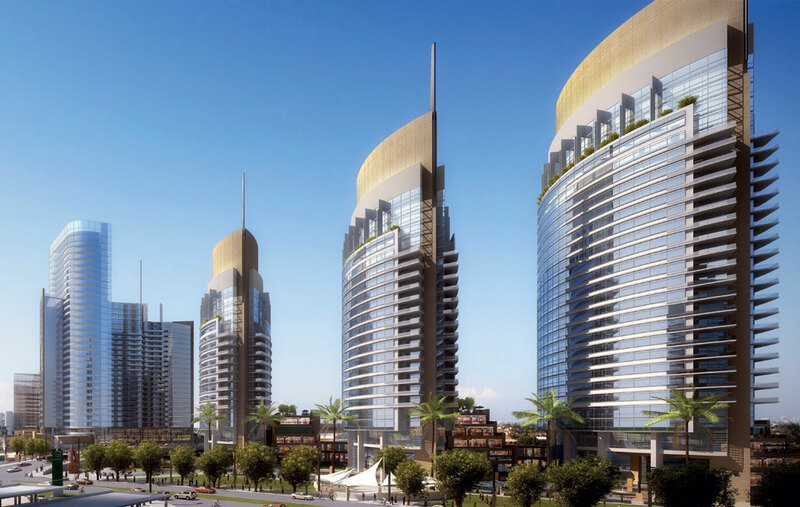 Dream City is the largest project ever undertaken by Diar Consult. 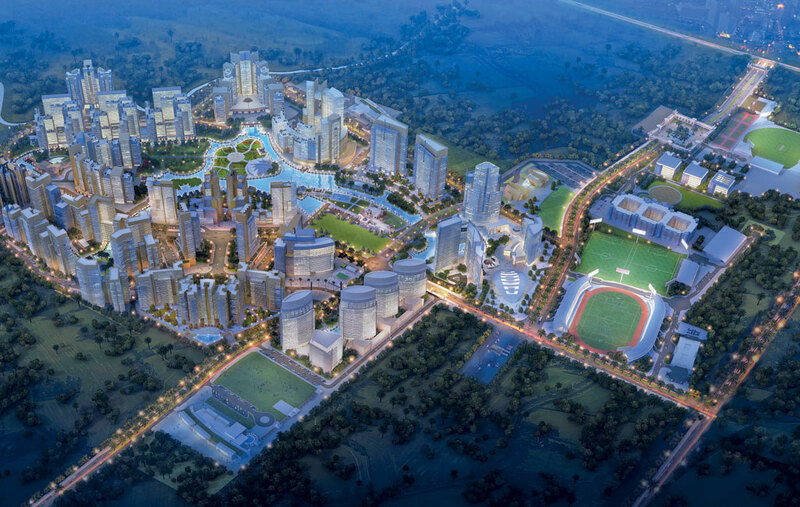 It is a pioneering township for 60,000 inhabitants, planned over 1 million m² in the city of Pune, India. An eight-year programme of continuous development will create a unique destination, providing an integrated community for all age groups to live, work, learn and play in a safe, dynamic, sustainable and landscape-rich environment. Diar Consult was appointed in February 2013 by a reputed and well-established developer, namely D.S. Kulkarni Developers Ltd., to undertake concept and detailed master planning, urban design and landscape design, as well as the full architectural design and interior design of the buildings. 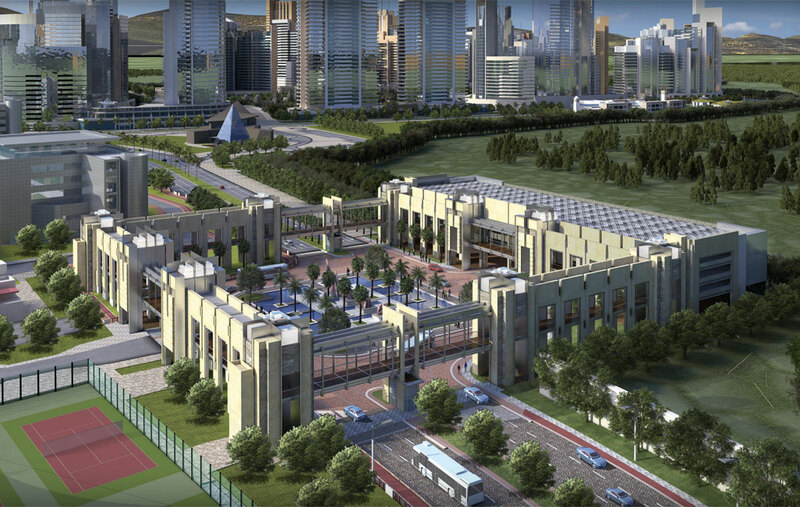 Dream City comprises four distinct elements: education/knowledge village, sports village, residential neighbourhoods and a cultural village all interconnected by an efficient transportation system that includes trams, cycle paths, water taxis and battery-powered shuttle buses. Publicly accessible parks, theme parks, linear gardens and botanical gardens provide breathing spaces within the communities. 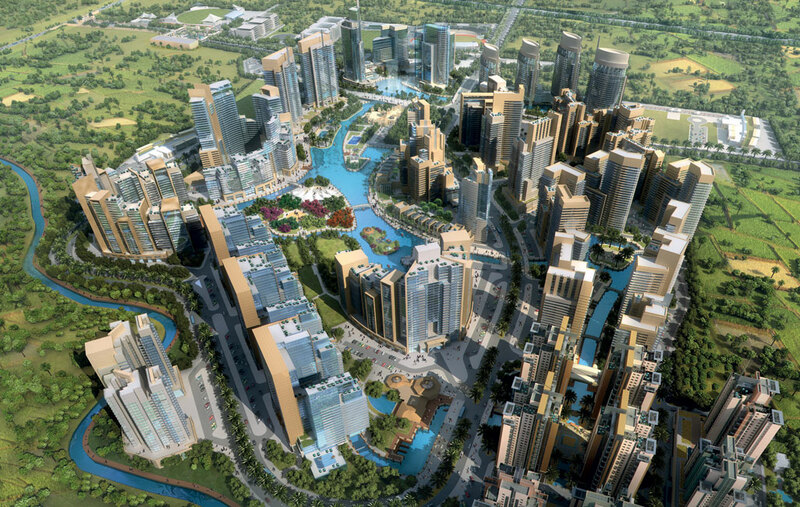 These open spaces are complemented by a series of canals and lagoons, which provide opportunities for boating and water sports, ultimately leading to the dancing fountain lagoon in the cultural and social heart of Dream City. 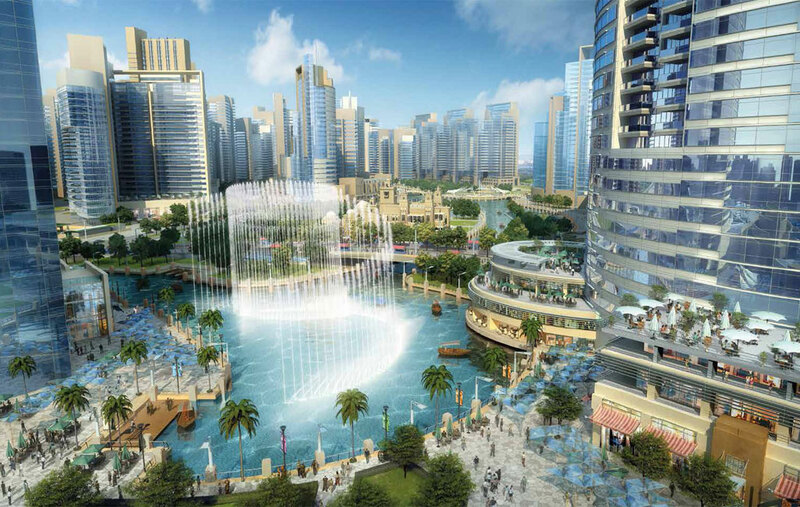 Here the fountains will provide entertainment for the public who will frequent the shopping centre, hotels, museum, sports centre, offices, artists’ park and the bay view bridge overlooking the lagoon. The mandatory green spaces of the township will be offered as sports fields for cricket, hockey and football. Aimed ultimately at preparing future Olympians, the sports village will foster 38 sporting activities for the residents of Pune and beyond. Construction work related to roads, landscape and sports grounds started in May 2014 and on the first residential parcel, the Waterfall Residences in Feb. 2015. 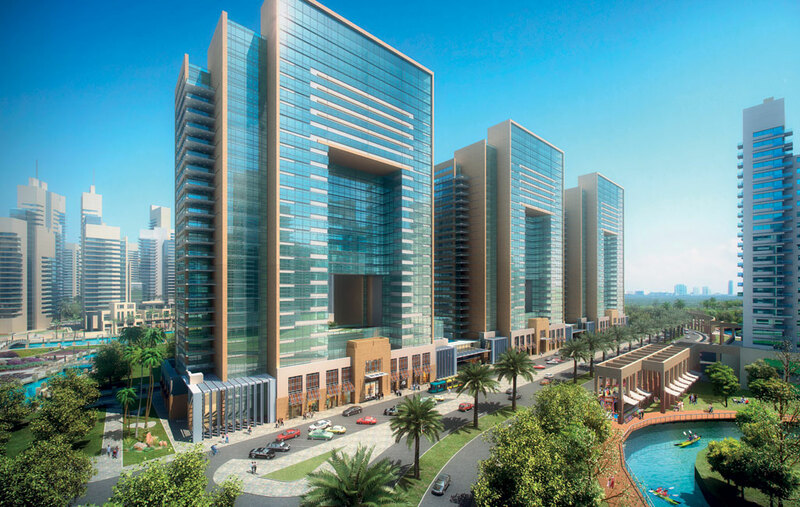 As a precursor of future communities in Dream City this parcel is setting trends. For the Indian subcontinent it is set to establish a new benchmark standard in terms of the quality of both the architectural product and the cultural and socio-economic sense of balance and harmony in the community.